Nautilus Boutique Hotel provides all the benefits of a world class hotel with the comforts of a small luxury villa. All the accommodations are designed to inspire serenity, the Zen like environment and surrounded by lush nature and quiet beauty of the grounds. These accommodations are made with indigenous wood and stone crafts and decorated with beautiful local artwork, simple clean lines and fine linens. The kitchen and bathroom are designed in a sophisticated way. Secluded, quiet and rich with wild tropical beauty, all the villas boast private terrace that overlooks stunning beauty of the surrounding area. Accommodation facilities also include wireless Internet, nearby, laundry service, fully stocked kitchen and organic bath products. This ‘One Bedroom Villa’ is featured with a separate bedroom including a King size bed, a separate bedroom, luxury bathroom featuring marble counter tops and rain-showers, a fully stocked kitchen, a lounge area with a sofa bed. There is also a private terrace that overlooks amazing view of the surrounding area. 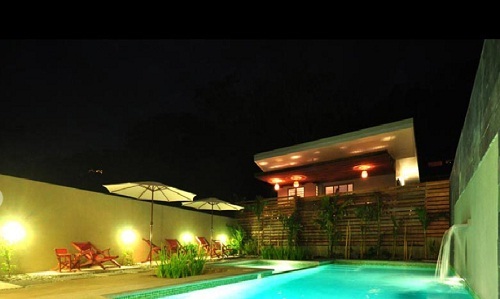 This 700 sq ft villa is ideally designed or accommodating 3 people. This 1200 sq ft villa is perfect for accommodating 5 people. This villa is featured with a large living area, dining area, luxury bathroom and a fully equipped kitchen along with a large terrace that overlooks amazing view of the garden. At the hotel restaurant ‘Olam’, you can treat yourself with healthy and divine foods. This full service restaurant serves delectable, nourishing meals and snacks from 7am to 4pm. All the meals are prepared with freshest organic ingredients, some of which are collected from the many fruit trees that grow on the hotel property. Culinary delights are created by inventive chefs who work under the guidance of Adi Mayer. This restaurant also offers a large variety of vegan, gluten free and raw cuisine. 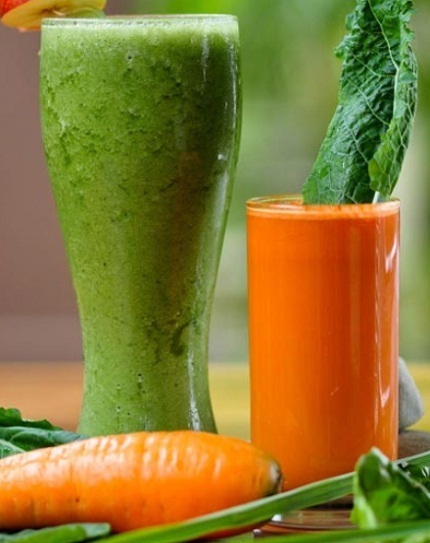 In this restaurant you can also enjoy superfood smoothies that are blended to help balance, nourish and restore the body. If anyone has any dietary restrictions, they can inform so that the restaurant can serve their desired food. 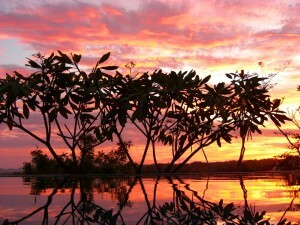 Here you can also enjoy detox retreats, nutritional guidance, juicing, meal planning and raw food cleanses. During your vacation at the Nautilus Boutique Hotel, you can join yoga classes twice daily that are held in the jungle studio of the hotel. It is the perfect place to learn or develop your yoga skills further and get centered. You will enjoy practicing your workouts at the huge yoga deck surrounded by beautiful and tranquil atmosphere. All the classes are instructed by world class instructors who create yoga sequences to incorporate exercise, balance and well-being. Each day Yoga sessions are held at 9am and 6pm. Here you can join Vinyasa flow classes, power yoga, kundalini, restorative and yin yoga. Yoga instructors not only teach classes but also keenly available for yoga consultations, private sessions or just hanging out and enjoying talks about mindfulness and wellness.